Want to travel the parks like a Disney Pro? We have a bunch of them on our team. Here’s how they tour the parks a little differently from a first time visitor. Disney Pros have been to the parks multiple times, and they know it’s literally impossible to do everything on one trip. They prioritize their trip by their goals for that specific trip and don’t sweat missing things. While this may seem like they’re missing out, it actually means that they’re having a better trip overall because they’re not trying to cram everything into one visit. Whether this means taking a short nap…. er viewing of the Hall of Presidents or an actual break back at the room, Disney Pros know to schedule time off their feet. Even if they have to go during a crowded time, they know where the crowds will be during the day and avoid them. On a recent Disney trip for New Years our family was able to ride Space Mountain twice with no wait, only to see a two hour wait later in the day. Even busy days can be positive ones with a good plan and avoidance of the rush. They’ve never used a FastPass to see the Muppets 3D. Instead they prioritize the long lines so that they can cut their wait time significantly. 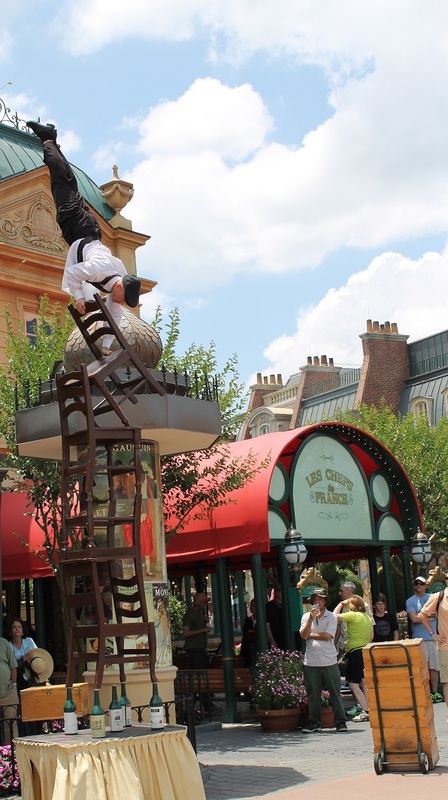 One of the most overlooked parts of the Disney parks are the street entertainers. 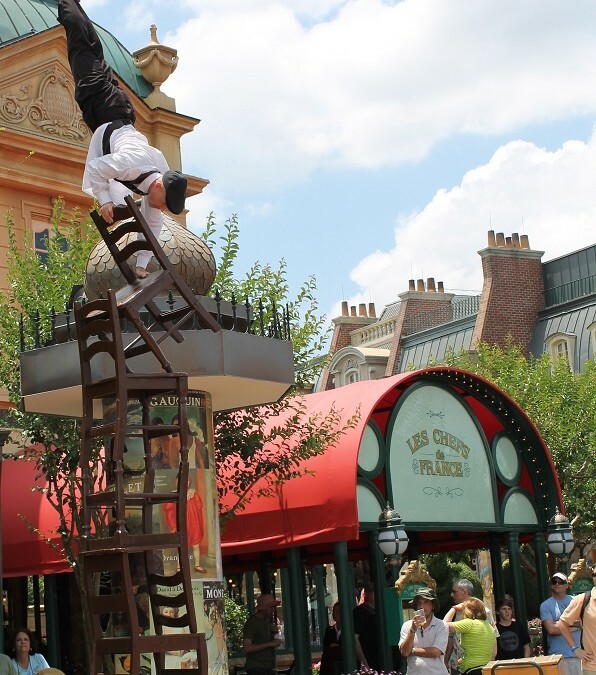 Whether it’s the Mayor in the Magic Kingdom or the music shows in Epcot, they’re worth stopping to see. To be fair, some do. But lots of them use photo mats, pillow cases, t-shirts, and other odds and ends if they’re going to have the characters sign something. After all, if you’re going to wait for an autograph shouldn’t you display it somehow? This one may be a harder one for you to get down, but we do recommend at least looking over your map before your arrival so you know the basic lay out of the park, where your dining reservations are, etc. It will be significantly helpful when you’re trying to figure out your way. And note, while we don’t use maps we do always know to check the times guide. You never know what show schedule changes may have occurred! If their child starts melting down, they don’t try to force the trip to go further. If a ride happens to go down while they’re waiting, they find something else to do. At some point in time during your Disney trip, things will go wrong. If you’re willing to roll with the punches it will help significantly. 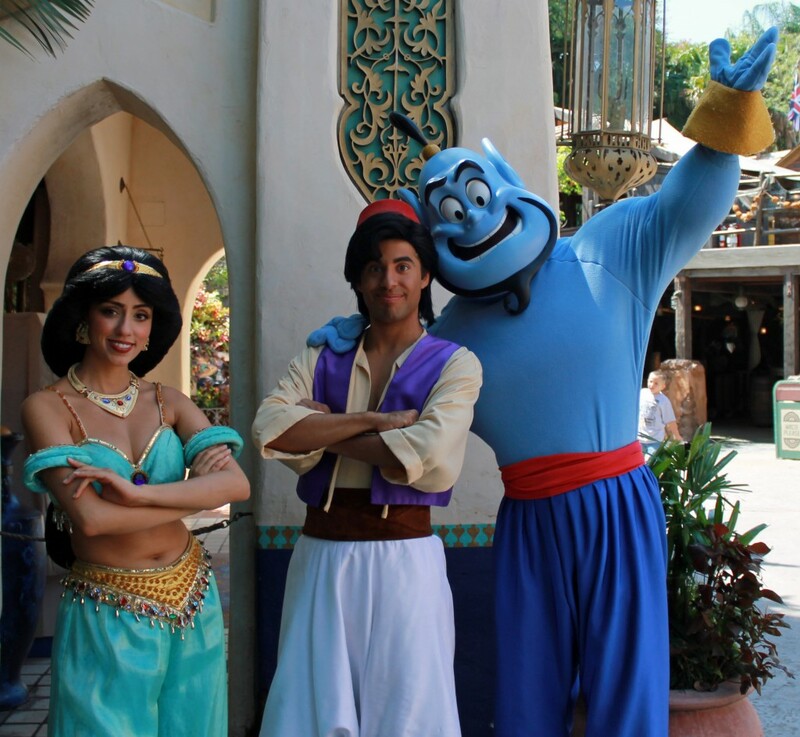 Want to learn how to visit Disney like a Pro? All of our agents can help with all these hurdles and figure out the plan that’s perfect for you!